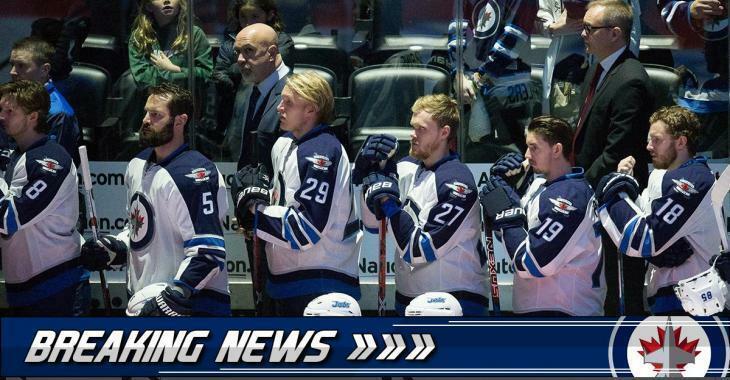 The Winnipeg Jets confirmed that defenseman Tobias Enstrom will miss at least eight weeks with a lower-body injury, as reported on Twitter by hockey insider Jamie Thomas. The injured likely happened during Saturday's game against the New Jersey Devils. Enstrom, 33, was drafted 239th by the Atlanta Trashers in 2003. In 699 games played at the NHL level, the Swedish defenseman registered 409 points (regular season and playoffs included). This season, he has registered two points in 19 games. The Jets are expected to recall a defenseman later today.